PGCIL Recruitment 2018-2019 Application Form for 44 Diploma Trainee, Jr. 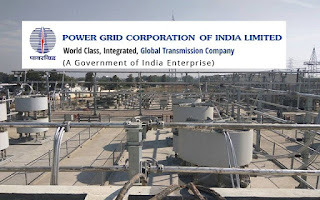 Officer Trainee (HR) Posts Apply Online through Official website www.powergridindia.com. The last date for submission of Online applications is 13.03.2018. 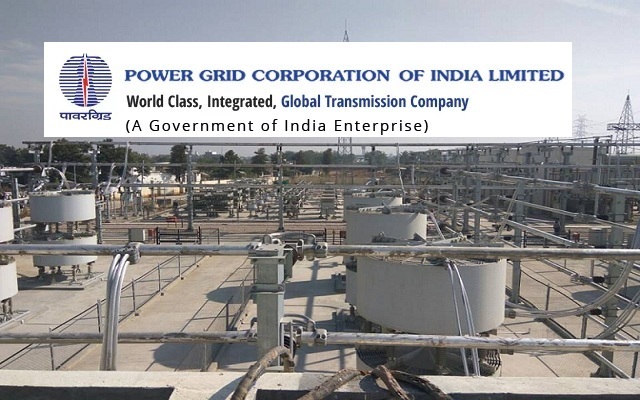 Candidates will have to apply before carefully reading the advertisement regarding the process of examinations and interview, eligibility criteria, Offline registration processes, PGCIL Recruitment 2018 Diploma Trainee Posts, payment of prescribed application fee/intimation charges, Power Grid Corporation of India Ltd Details more Given Below. Candidate’s Age Limit Should not exceed 27 Years.